Irish Scientist Robert Mallet is regarded by many as the 'Father of Seismology' (the study of earthquakes), but despite this he is one Ireland's many unsung scientific heroes. 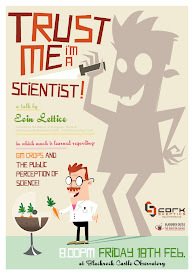 Now, an exhibition at University College Cork will serve to celebrate the work of this great nineteenth century Irish scientist. The exhibition, entitled Robert Mallet: Irish Engineer and Scientist, A Commemorative Exhibition will be open at UCC's Boole Library today and run until the 24th of October. 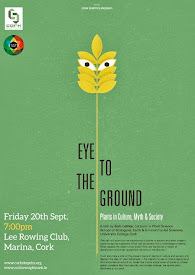 The exhibition was curated by the RDS and comes to Cork thanks to the College of Science, Engineering and Food Science and the School of Biological , Earth and Environmental Sciences at UCC. The exhibition is generously supported by the Heritage Council, the Dublin Institute for Advanced Studies and The Irish Times. 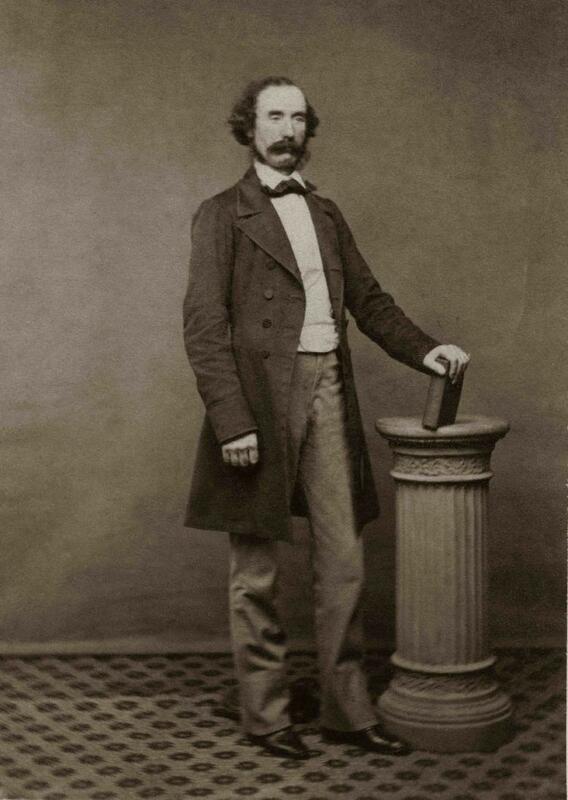 Mallet, an engineer, geophysicist and seismologist, was born in Dublin on 3rd June 1810, the son of John Mallet who owned a successful iron foundry business. The business, under Robert Mallet's leadership was to provide the ironwork for the Fastnet Rock lighthouse along with the ornate railings around Trinity College, Dublin. Mallet was elected to the Royal Irish Academy aged just 22, he was a member of the British Association for the Advancement of Science (now the British Science Association) and the Royal Geological Society of Ireland. 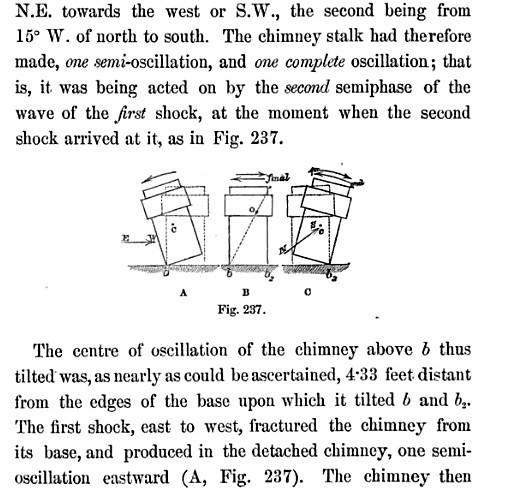 Mallet's 1846 paper, "The Dynamics of Earthquakes" is considered to be one of the foundations of modern seismology and in 1849, Mallet along with his son, John William, set out to conduct experiments on Killiney Beach, Co. Dublin. Mallet buried a container of gunpowder under the beach and detonated it, measuring the energy wave that the explosion created. Using a seismoscope, the father and son team were able to detect and measure the detonation a half a mile away, as the energy travelled in a wave through the sand. 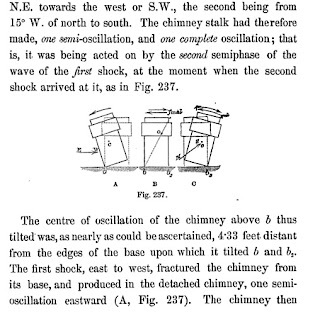 Detail from "Great Neapolitan Earthquake"
Mallet also had a major impact on the fledgling science of seismology when he travelled to Italy at the end of 1857 to study the after affects of the "Great Neapolitan Earthquake". "The very recent occurrence of a great earthquake in the Neapolitan territory presents an opportunity of the highest interest and value for the advancement of this branch of Terrestrial Physics. "Within the last ten years only Seismology has taken its place in cosmic science - and up to this time no earthquake has has its secondary or resultant phenomena - sought for, observed, and discussed by a competent investigator - by one conversant with the dynamic laws of the hidden forces we are called upon to ascertain by means of the more or less permanent traces they have left, as Phenomena, upon the shaken territory. "I have long looked for the occurrence of an opportunity so favourable for inquiry as that which has been just presented. It is one so rare, and in so peculiar and suggestive a region, that I venture to urge, through your Lordship, the Royal Society, that it should not be permitted to be lost to Science. "I respectfully offer, my Lord, if such be the will of the Royal Society, to proceed at once to Naples and the shaken regions, to collect, discuss, and report the facts. "In the humble but earnest confidence that I can in this do good service to Science, I submit to the Royal Society whether it see fit to make such a grant, and to entrust the work to me; if so, I should be prepared to set out by the middle of next month." 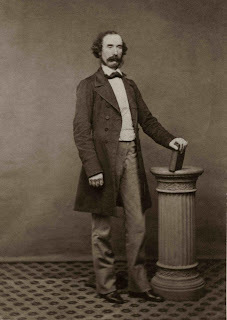 The scientist used the new invention of photography to record some of his results and the resultant publication: "Great Neapolitan Earthquake of 1857: The First Principles of Observational Seismology' is considered a seminal work. By 1861, Mallet had moved to live in London, where he died in 1881.